Beautiful Day: 365 Questions Challenge - No.1: What is your mission? 365 Questions Challenge - No.1: What is your mission? 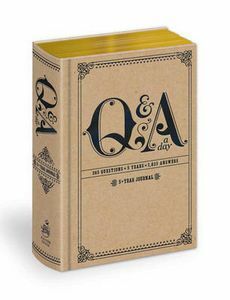 I got this fabbo little book for Christmas called Q&A a day: 5 year Journal. Hopefully the publishers won't mind if I share one question each day on my blog! You can join in too if you like, and have a little philosophical moment each day. The first question of the year is What is your mission? To be organised and efficient. These different elements of my life don't always meld very well. so I am eternally trying to make these goals work together. To make them balance. 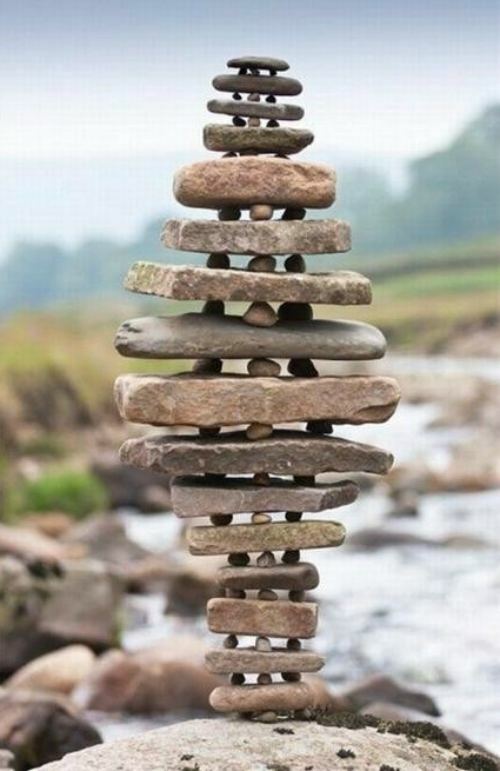 So that is my mission of the year - to find BALANCE. Let's see if it can be done somewhat better this year! That is a great mission!! Good luck with it.